on the French Riviera ? Stay during 13 weeks per year in one of 29 suites. They are spacious and modern, 50 sqm, they are benefit from an outdoor space and an incredible panoramic view. 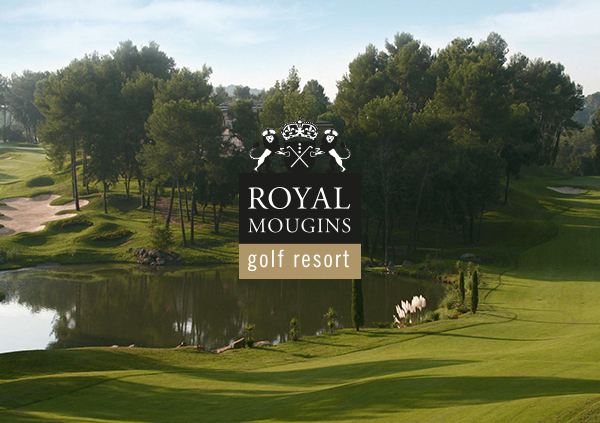 Enjoy this premium location on the French Riviera, 10 minutes from Cannes and 20 minutes from Nice Airport. 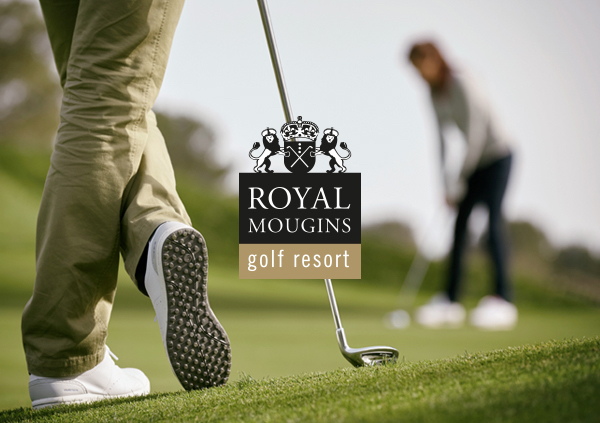 Enjoy a Membership valid for the whole family (a couple with children under 21) at Royal Mougins Golf and its 18-hole championship golf course, only for the Club Members, their guests or the clients of the hotel. 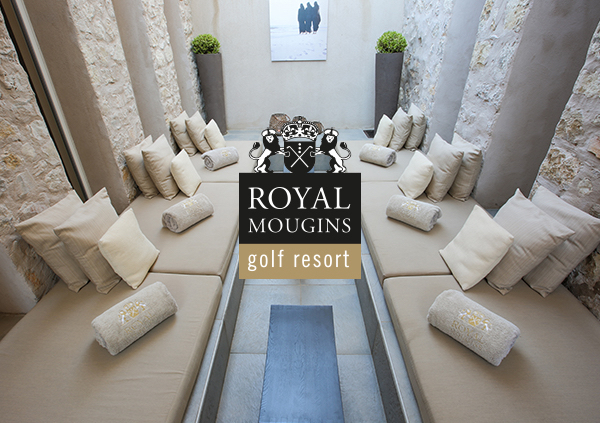 Benefit from an unlimited access to the Spa and the luxury wellness facilities, with an outdoor pool, a fitness room, a sauna and a hammam, a solarium and a relaxation room. Avoid all the co-ownership taxes, costs and fees inconveniences that accompany the purchase of a second home and access to a unique place dedicated to some happy few.